Today, ViewSonic.Dark Sided is expanding its support staff and bringing on not one, but two Social Media experts to further drive the brand forward into 2018. We're very excited to welcome Jas and Benji to our management team. ViewSonic .  Dark Sided as a brand has had an amazing year of growth. Here are some high level statistics we've collected from our social media platforms from 2017. ViewSonic Dark Sided have been looking for the perfect person to fill this role for a long time. It took a long while because we have a very specific vision for our brand and how we want to execute that vision. Finally we've been able to fill this role with two amazing specialists with whom we not only share a passion for esports, but also are capable of taking our vision and driving forward with it. When the offer arised from Dark Sided that there was a position they wanted me to fill, I was kind of blown away. These guys have been working so hard on their brand and they have got it to a point where it is one of the strongest brands in this region, so for me; this opportunity is huge. I don't think that I could have taken this job on without my co-worker Jasmine though. She may be new to esports, but she is definitely a massive talent to watch out for. I can't wait to see how we form this brand as a team over 2018! So please welcome Jas and Benji to the ViewSonic.Dark Sided and be sure to follow us on the social platforms mentioned above for more great esports content in 2018!